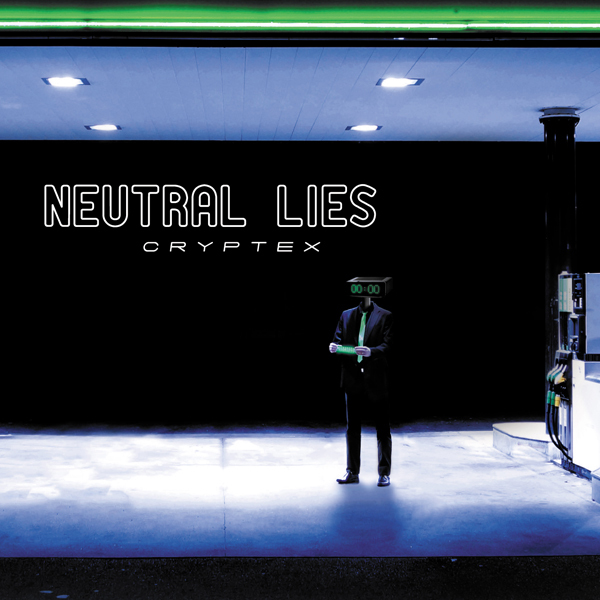 Cryptex is Neutral Lies second album out on BOREDOMproduct. The duet from Lille presents here a real synthesis of its electropop, EBM and techno influences and builds its unique sound. 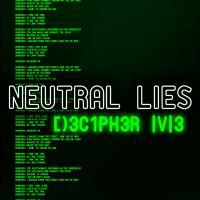 Cryptex is Neutral Lies second album out on BOREDOMproduct. The duet from Lille presents here a real synthesis of its influences and also builds its unique sound. Led by floor-filler first single “Decipher Me”, and filled with peculiar and surprising lyrics (“Glitterball”, “Stink Bombs”, “Whose racket is it?”), the 11 tracks of Cryptex give a great combination of electropop, EBM and techno and take the band to new heights. 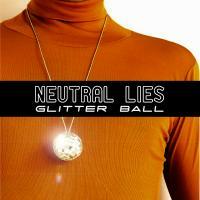 After their debut album it was said that "Neutral Lies will be one electro-pop band to pay attention to in the future." Cryptex unquestionably proves this prediction right.